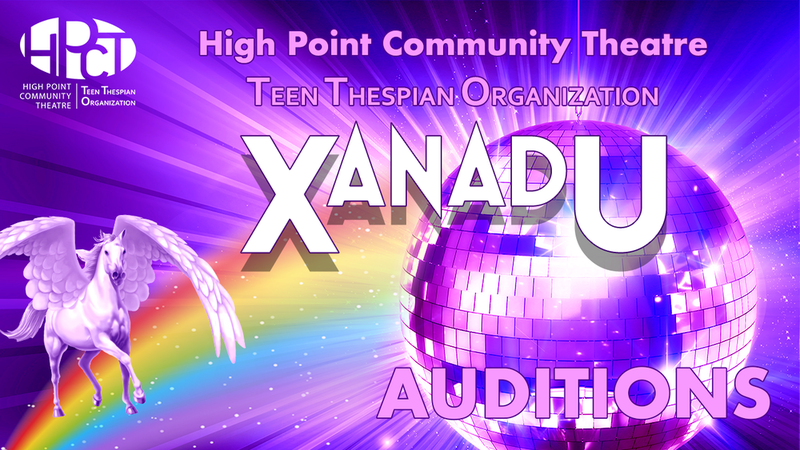 Those unable to attend auditions in person may send a video audition to hpct.info@gmail.com by May 17 at 7:00pm. Please prepare a 30-60 second, memorized musical selection in the style of the show. An accompanist will be available so please provide your own sheet music in the correct key. A CD player will be available for those using a track but it is not preferred. A capella auditions are strongly discouraged. The youngest of Zeus's daughters and the muses. Falls in love with Sonny. Pretty. Adventurous. Honest and determined. Muse of history and the leader of the muses. The hard-nosed "all work and no play" businessman who owns the theater he once built for his love, Kira. Used to be a budding artist like Sonny, but has since let money and greed consume him. Kira's older sister and fellow muse. She is jealous of Kira and as Melpomene's sidekick, plots with her for Kira's downfall. The Muse of epics. Kira's oldest sister. Mother of the Sirens. She is jealous that Kira is the leader of the muses rather than herself, and therefore creates the plot for her downfall. Muse of tragedy. One of Kira's older sisters and fellow muse. Muse of comedy. One of Kira's older sisters and fellow muse. Muse of music. One of Kira's older sisters and fellow muse. Muse of lyrics and erotica. As Eros, she is responsible for shooting Kira with the arrow of love brought on by Melpomene and Calliope's spell. One of Kira's older sisters and fellow muse. Muse of dance. As Hermes, the messenger of the gods, he is deeply masculine in voice but sassy and flippant in attitude.